Shakespeares Theater was written by Ashley Horace Thorndike. 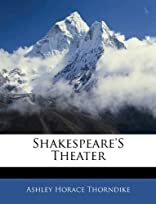 Shakespeares Theater was published by The MacMillan Company. About Ashley Horace Thorndike (Author) : Ashley Horace Thorndike is a published author. 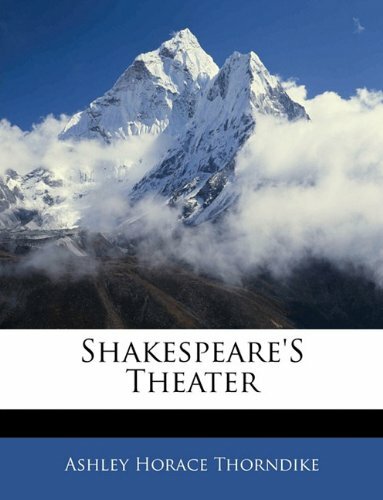 Some of the published credits of Ashley Horace Thorndike include Shakespeare's Theater,.